Drake Shelton, assistant principal at Alliance High School in Portland, has been selected by the OASSA and COSA as the 2016 Oregon Assistant Principal of the Year. This award automatically places Shelton in the running for the National Assistant Principal of the Year Award from the National Association of Secondary School Principals (NASSP). Shelton has been assistant principal at Alliance High School since 2014. In his first year, he developed a student tracking and intervention system that facilitates teacher communication on student attendance, behavior and credit attainment. When needed, the system triggers counselor and administrator interventions. In just the first semester of the system’s implementation, attendance increased by eight percent and the number of parents at conferences tripled. Now in his second year, Shelton has implemented an innovative partnership with Portland Community College that targets high school students who are close to graduating, but need an additional push to get there. 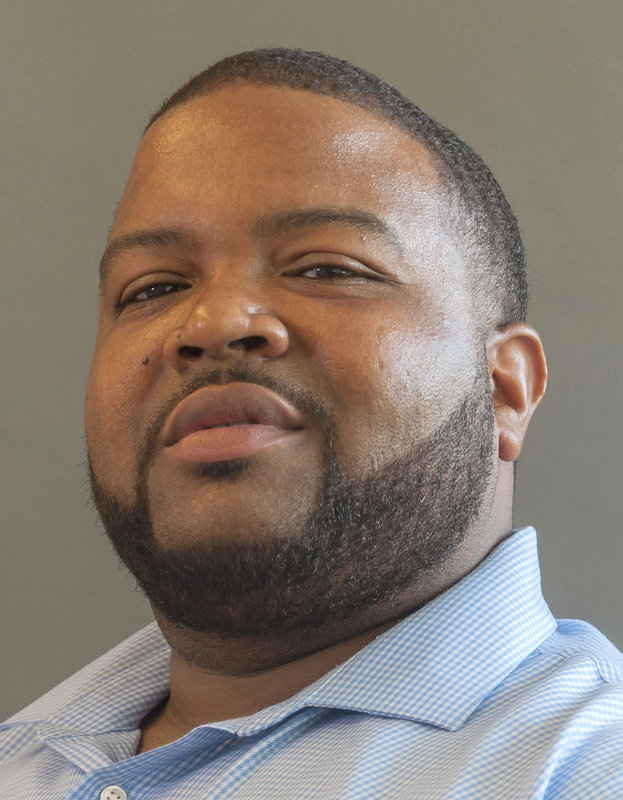 Shelton was inspired to create this partnership because he noticed many students – a significant percentage being young men of color – who were “treading water” at the end of their high school careers rather than completing needed credits. As he had conversations with students and their families, he learned that many were first-generation high school graduates who did not have a vision of what would come next. Through this program, students will work to receive not only high school diplomas, but also career certificates in manufacturing, business and health occupations. Shelton is recognized for his high energy, commitment to equity, building strong relationships with students and staff members, and for positively changing the school climate. With Shelton’s experience from coaching football for eleven years, it’s not surprising that he is a supporter of practice and feedback to help teachers and students individually improve. Shelton will be honored at the 2016 NASSP Conference in Orlando, Florida, in February, and at the 2016 COSA Annual Conference in Seaside in June.